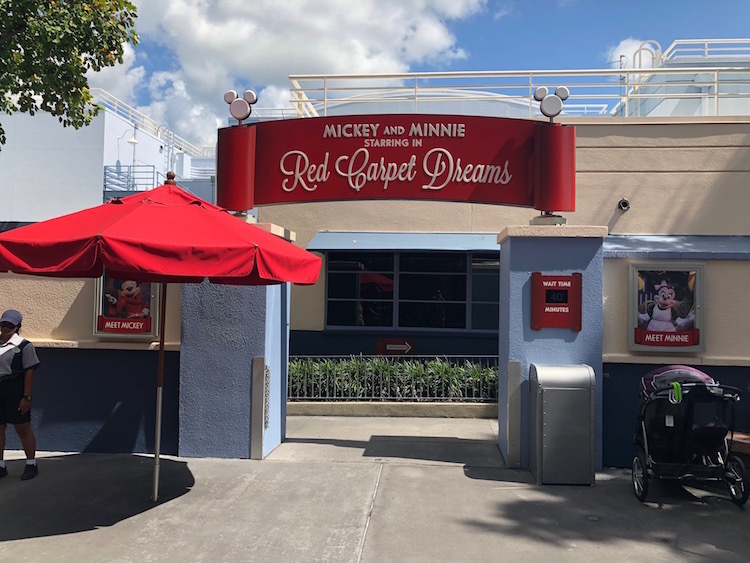 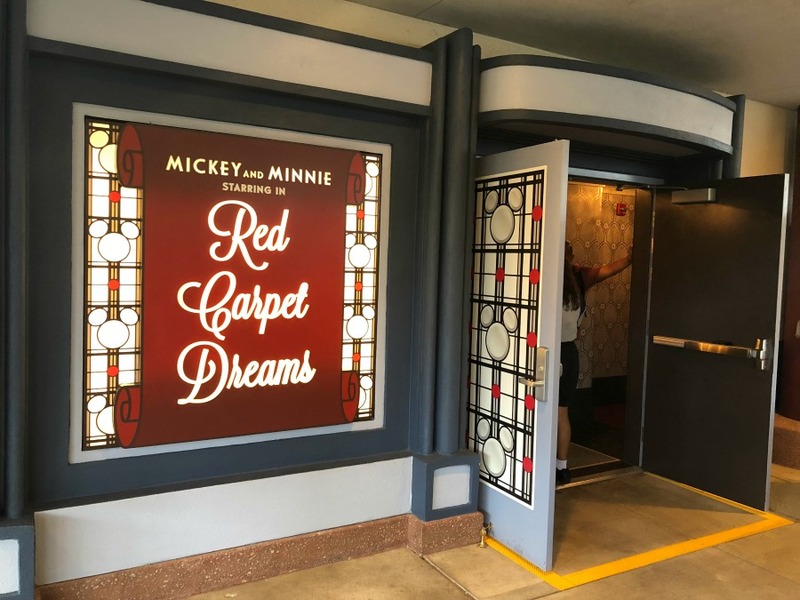 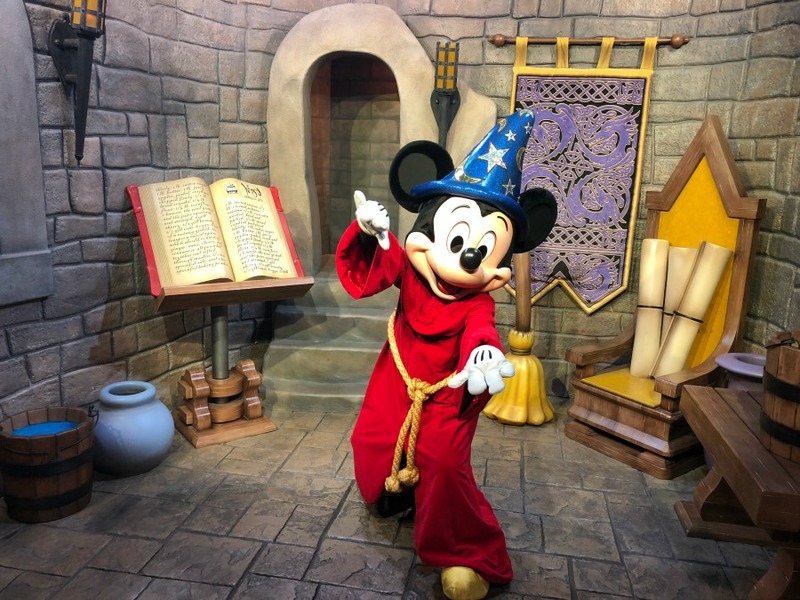 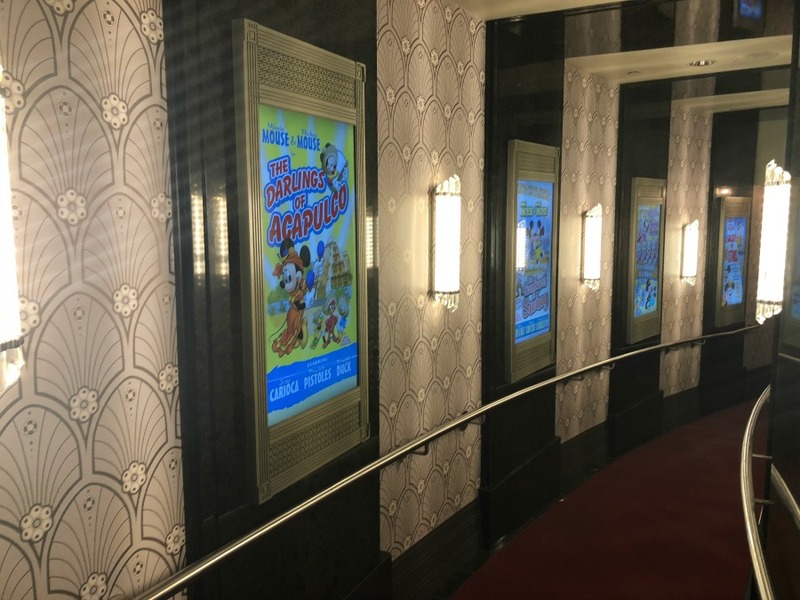 Guests can walk down the red carpet to meet up with Mickey Mouse in his Sorcerer's Apprentice costume where he is hanging out in a magically recreated scene of Fantasia. 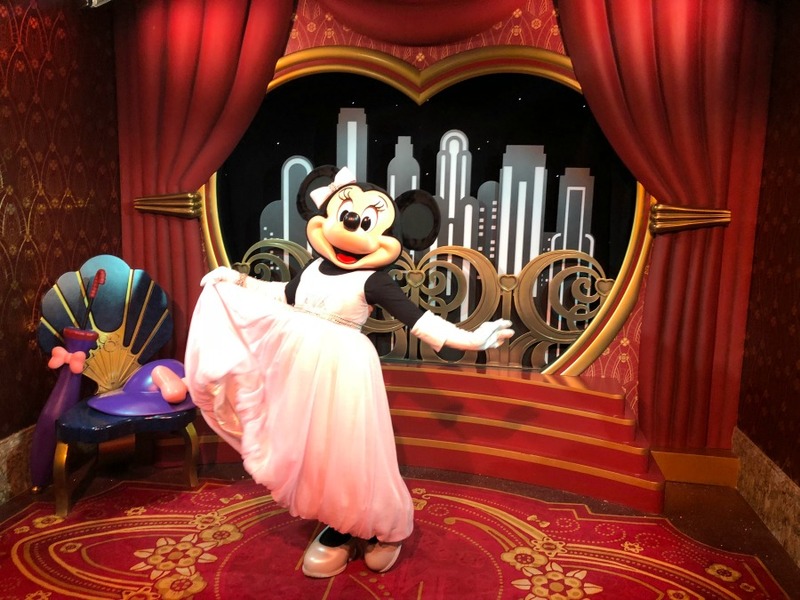 Minnie Mouse is in her dressing room anticipating the day that she can dazzle the world with a showstopping dance number. 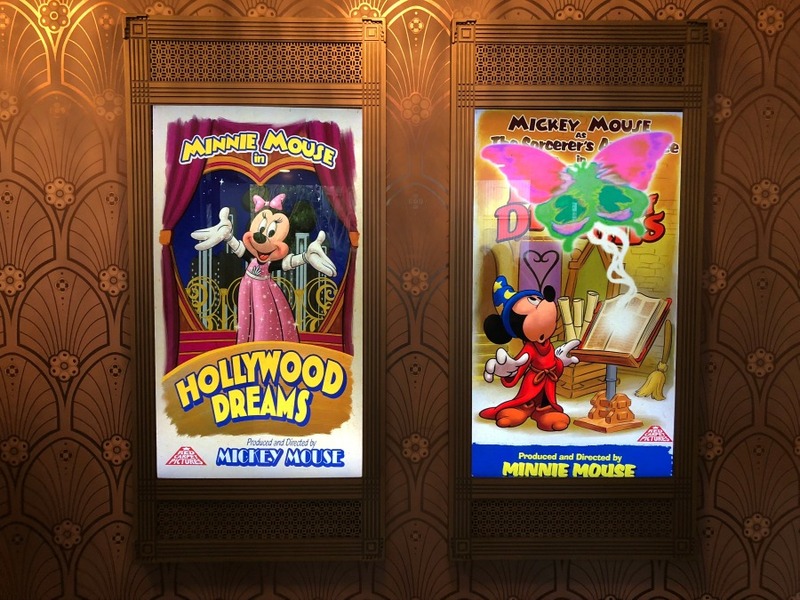 Have your autograph books ready!